We are always looking for new ways to support you in running your business and reaching your customers better. Now we have a way for you to do all that in style. 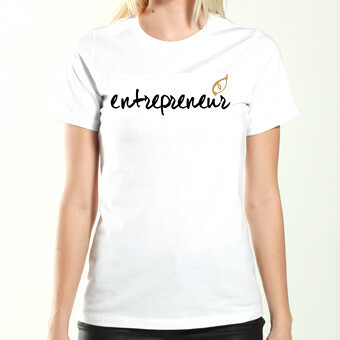 We are now introducing the Entrepreneur Store! 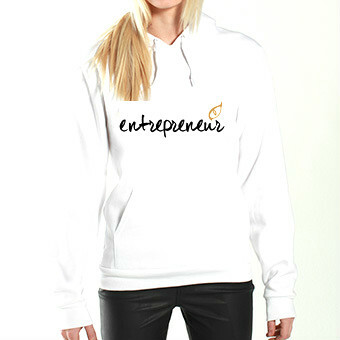 You have exclusive access to a line of products that are perfect for entrepreneurial journey. 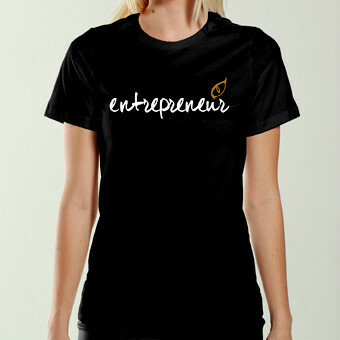 These are designed for the hectic life of a business owner like you. Casual, functional, stylish and modern we want you to look the part of a business builder. 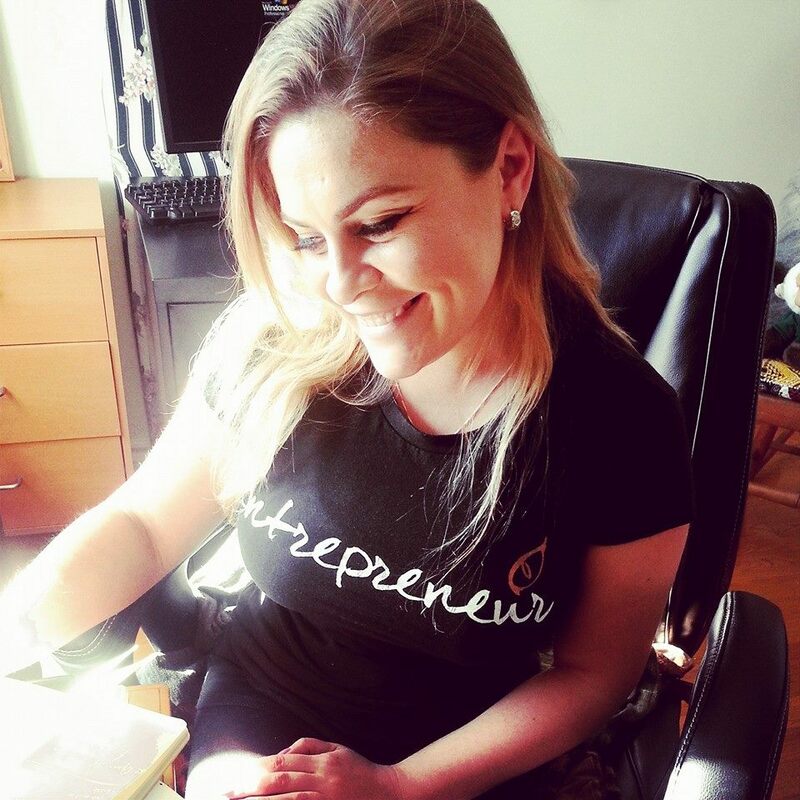 Start the conversation about what you are doing with your business and your life without saying a word by wear any one of these phenomenal products. 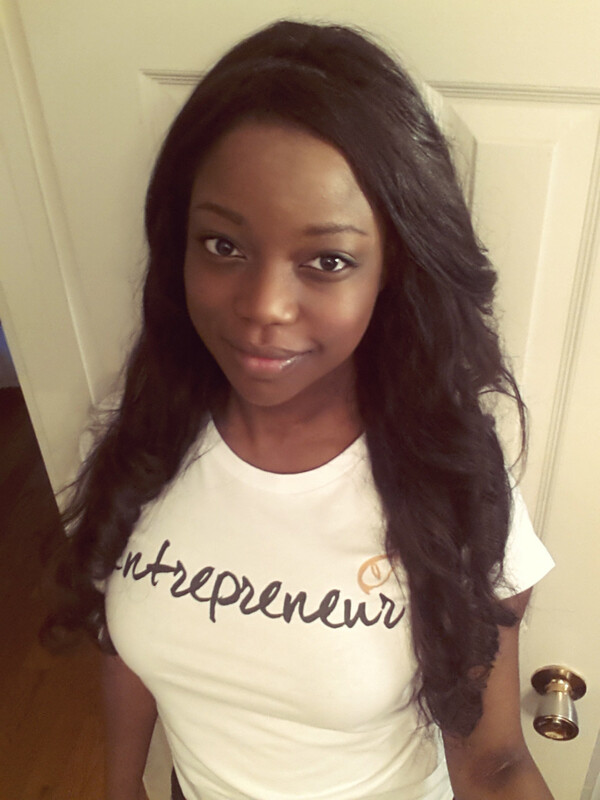 Entrepreneur tested and approved! Yes, you know that going to networking events, following up conversations by connecting on LinkedIn and being polite to your clients are all important. But do you know how to make good relationships the center of your brand?